Visual identity and website for Het Actiefonds (The Action Fund). Full case and more info here. Visual identity design and website development for Uniflow. European Press Prize Ceremony Book. 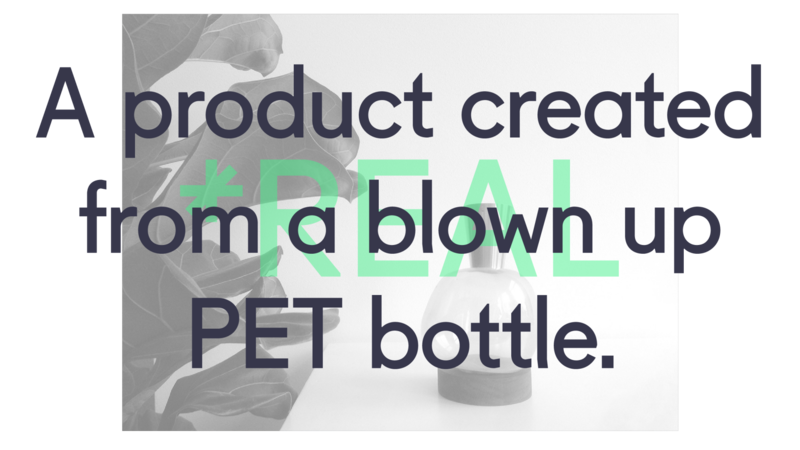 More info & images here. 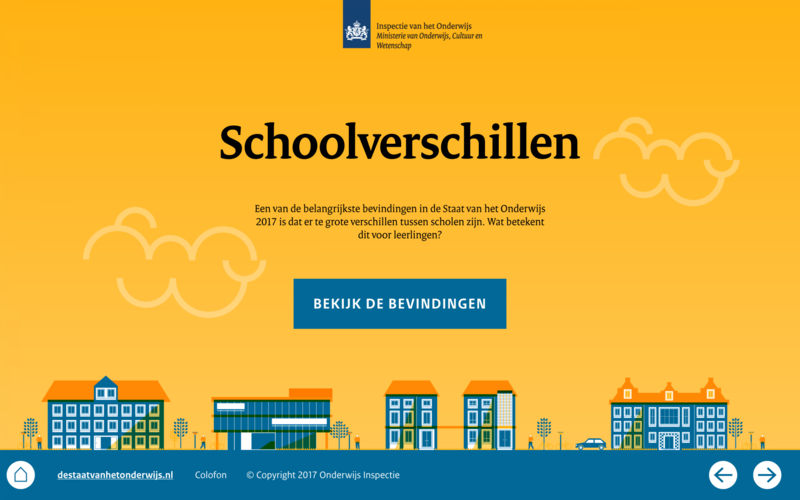 In collaboration with Boudewijn van Diepen. 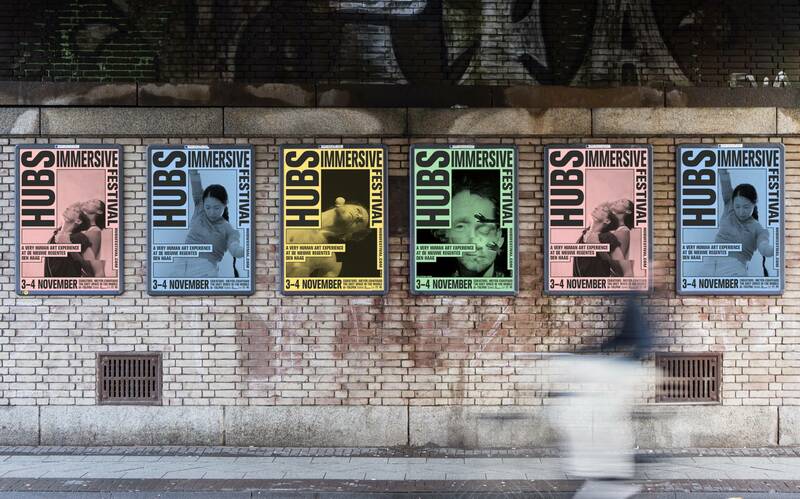 Visual identity and poster series for HUBS Immersive Festival. Check out the poster we have designed for Impact City – The Hague Innovators ‪#‎ImpactFest16‬! Shown here in our studio in The Hague with a great view! 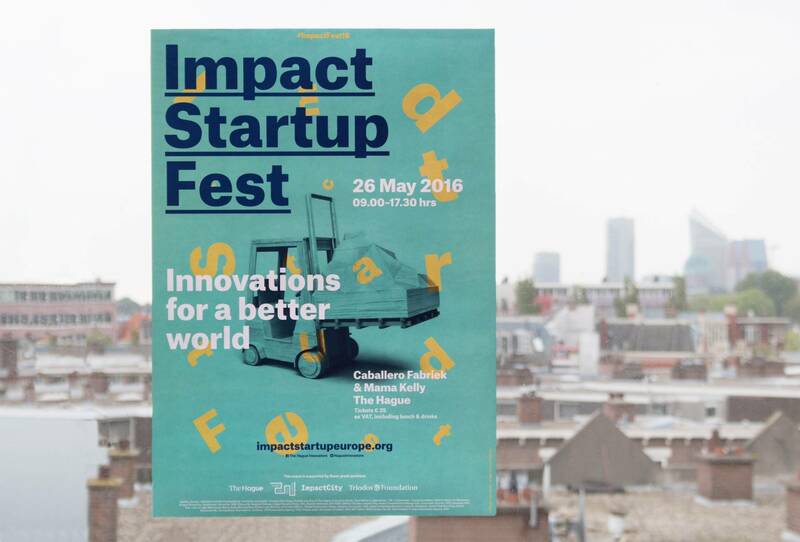 We designed and built the landing page for Impact StartUp Fest The Hague. During the festival the city hosts an exciting program, with inspirational speakers, uplifting demos, pitch sessions, and useful matchmaking opportunities between impact start-ups, investors, international organisations, developers and corporates. Wie Wind Zaait is a theater play which is made in the context of the commemoration of the great flood of 1916 in Waterland (Amsterdam North). An event of historic importance, 16 people died and the flood led to the closure of the Zuiderzee. 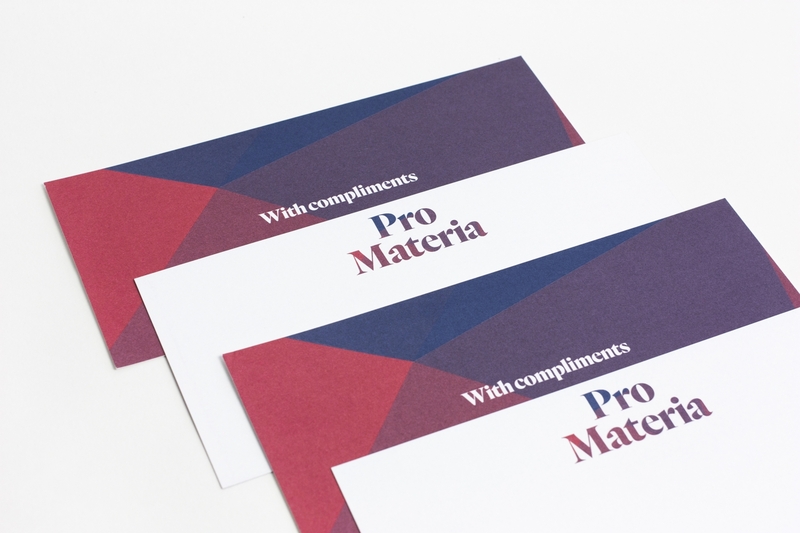 Currently we are working on a new identity and website for Studio R.
We just received the Pro Materia With Compliments cards from the printer. The stationary is printed in PMS 285U (blue) and PMS 206U (red). 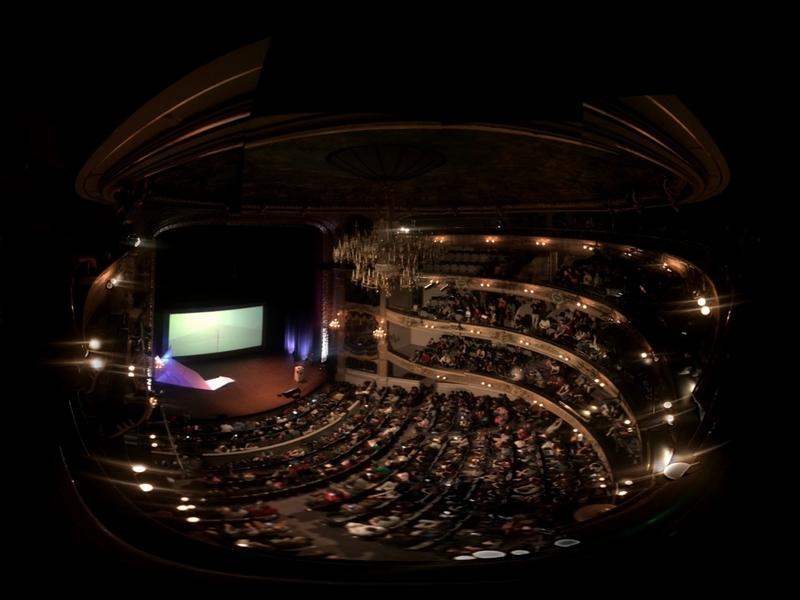 Enjoyed KiKK festival in Namur, Belgium. Loved the talks by “Keep it simple stupid” Tobias van Schneider, “Crazy critical arcade” Tim Hunkin, “Directors turned designers again” Anton & Irene and many others. Thanks, you were inspiring! For TLmagazine we redesigned their website during the summer of 2015. Articles get a more serious and attractive stage in our new design: every article gets its own color based on the photography in the article, creating a new look every time and we introduced a daring horizontal scrolling experience which you discover after attempting to scroll down. 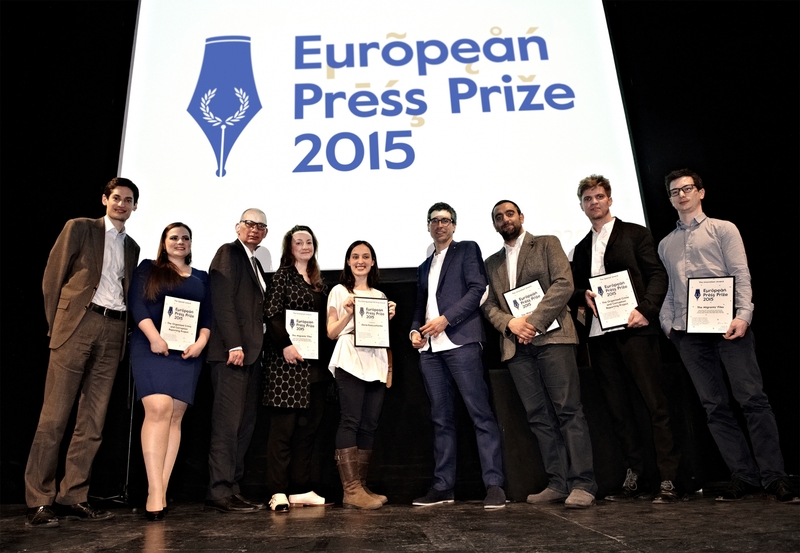 A day after launching the new identity for the European Press Prize, its ceremony took place in Copenhagen. Here are the winners, congratulations to you all!